Express delivery office cupboards are ready to dispatch direct from stock. Delivery is within working 5 days. 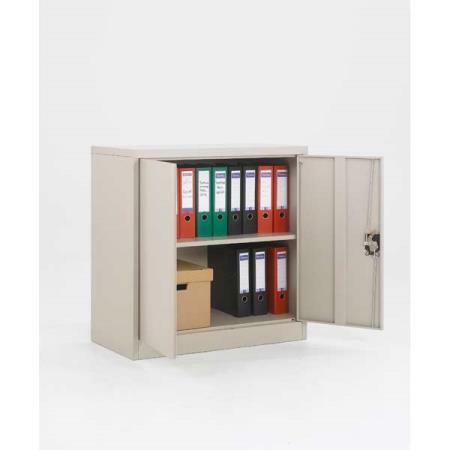 Ideal for offices, reception areas and staff rooms to store office essentials and also office equipment. 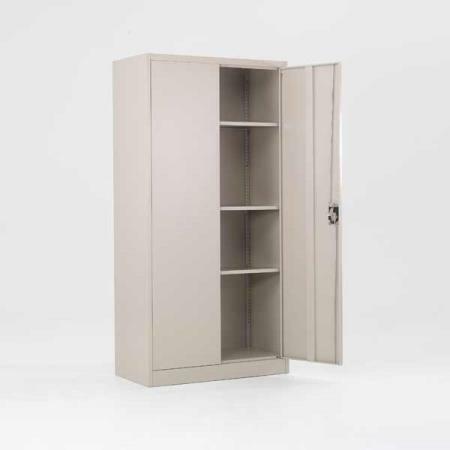 Choose from full height 1800mm high quick delivery cupboards or half height 1000mm high cupboards. All are made from quality robust steel. Available in grey or a selection of bright door colours with a grey frame. 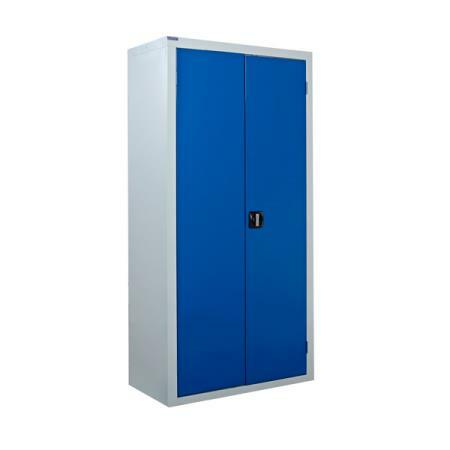 Next day dispatch is available for cupboards as well as quick delivery lockers. 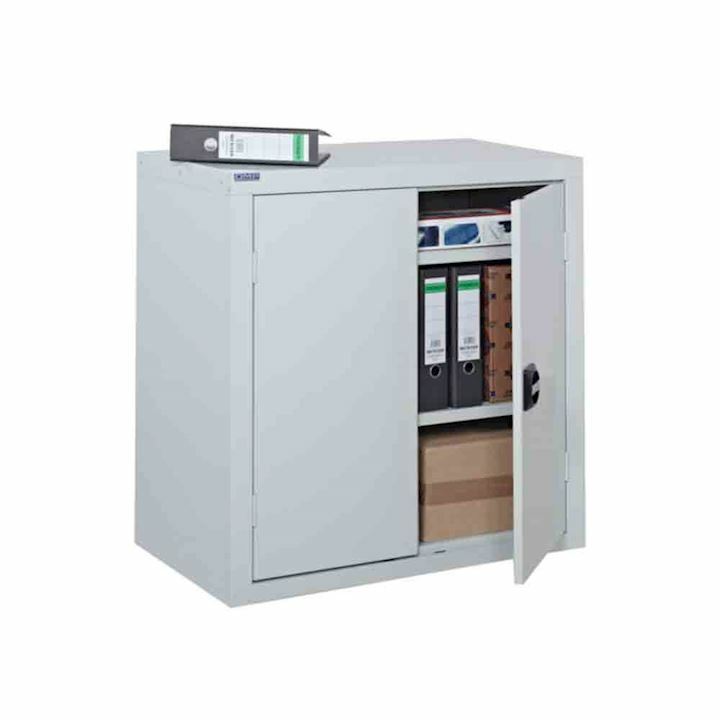 Therefore your storage cupboards will arrive quickly within 5 working days. We can offer next day delivery at a small extra cost for those urgent requirements.